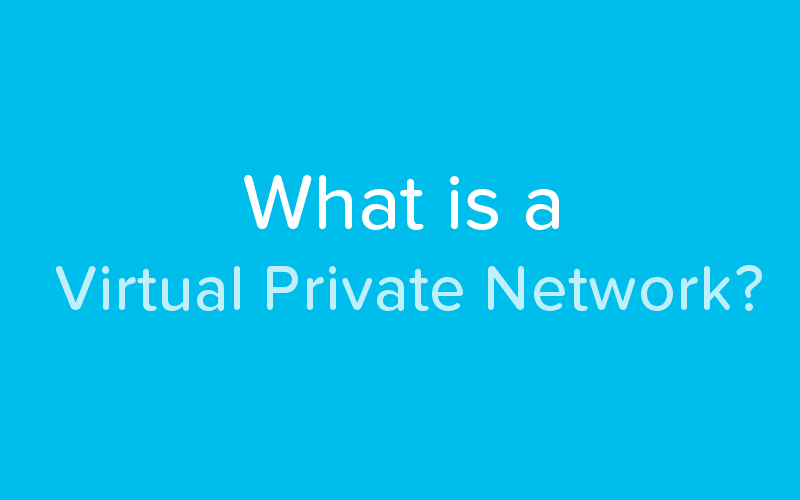 A Virtual Private Network, or VPN, is used primarily for the purposes of remote access and protecting confidential data. In particular cases, it can be imperative for a small business to use a VPN to cut costs and save time. A VPN allows users to send information privately on a public network like the internet and have remote access to other devices. In simple terms, a VPN establishes a point to point connection between two points and allows a user to access another computer from their own, usually using tunnelling protocols. In order to protect your data and to stop other users from intercepting the data during transmission, the traffic is often encrypted with cryptographic network protocols like SSH or IPsec. In the past, encryption ciphers were simpler, but as computers have advanced to generate complex ciphers, it is difficult for humans to manually decode them. Levels of complexity in the encryption vary depending to what level a user wishes to protect their data, but usually a simple SSH tunnel allows remote and protected access from one device to another. Why Would a Small Business Want a VPN? A VPN can be used to protect private company data, like company records or client information, using traffic encryption, to stop hackers from stealing information like client numbers or identities. Remote access could be used in many different ways; an employee working from home can remotely access a company computer using a VPN. If a member of the business is travelling, they could use the VPN to connect to work or home computers while they are travelling, so they don’t have to stop working. If a business has various sites that all use LAN networks, a VPN allows remote access between these sites, so that a worker in one site can access data from the networks in various sites, which is faster than asking someone to send them data. Manually using configuration software like Putty to make a secure point to point connection that can be used repeatedly. On mobile devices, apps like OpenVPN can be used to keep searches anonymous by encrypting traffic. Commercial software can be purchased from other companies, which allows you to easily setup a VPN connection with a simple user interface. When using a VPN, users will often require a sensible amount of bandwidth to allow the passing of network traffic, so it is important to have the right connection. Read our Complete Guide to Business Internet Connections for more help with choosing the right connection for your business. To find out more about switching your Internet service to Telappliant speak to one of our team on 0345 004 4040 or contact us. Cloud backup vs. Cloud storage - What's the difference?